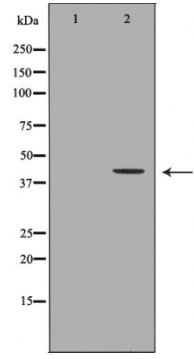 Displaying 1 to 50 (of 179 products)	order by Products Name. 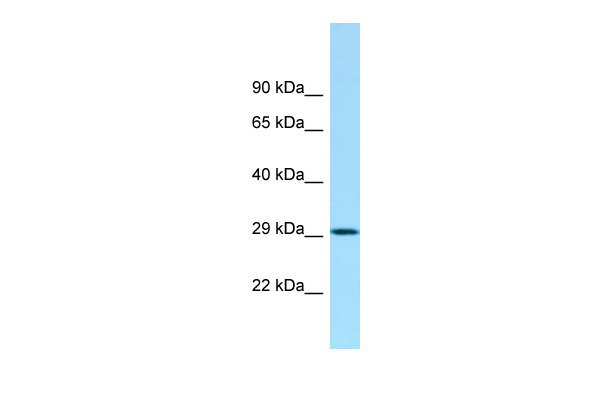 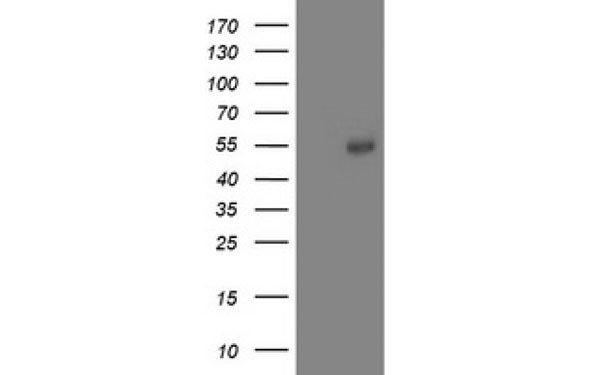 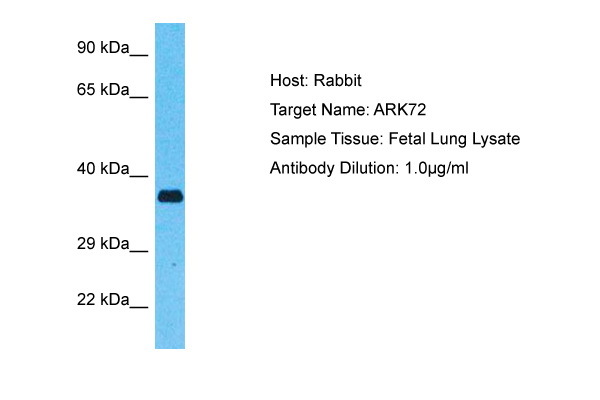 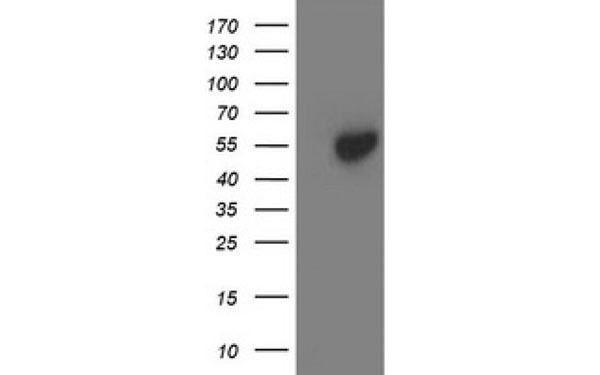 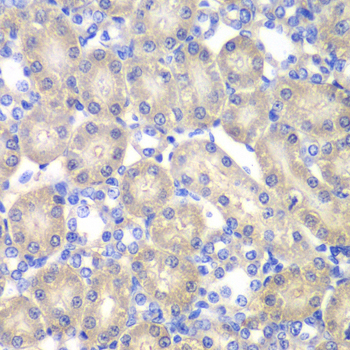 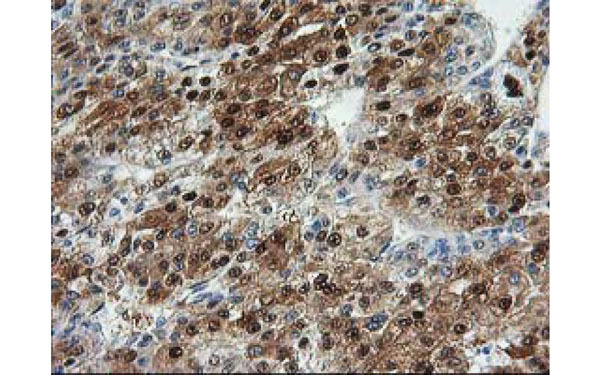 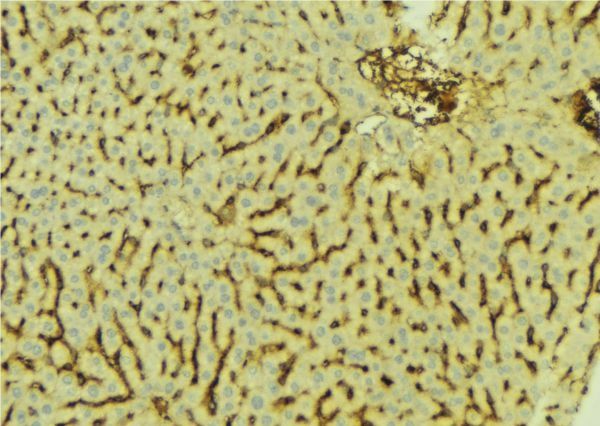 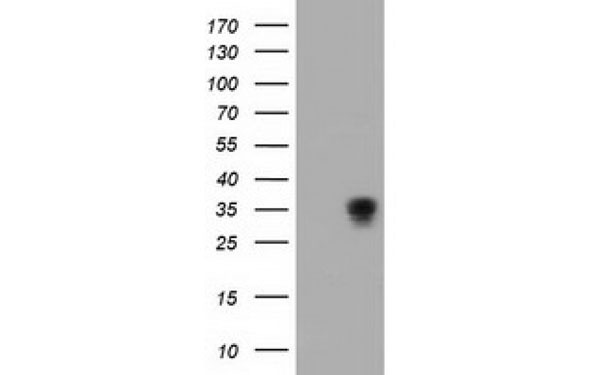 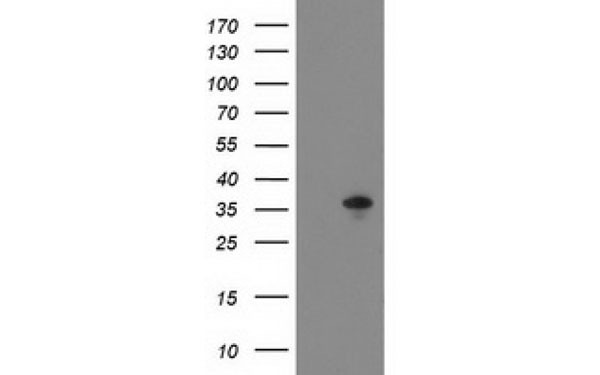 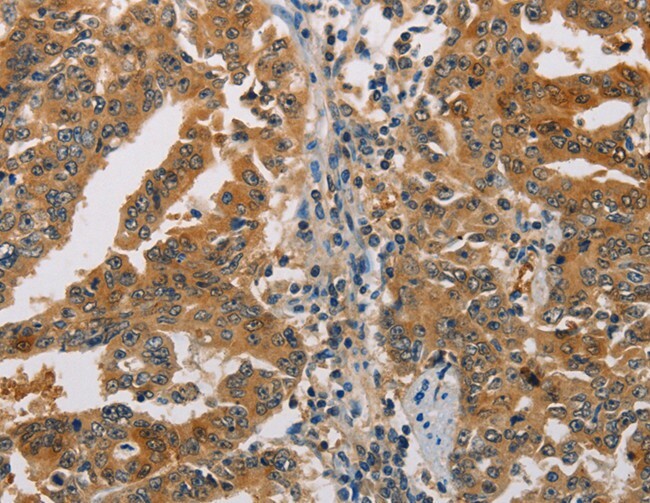 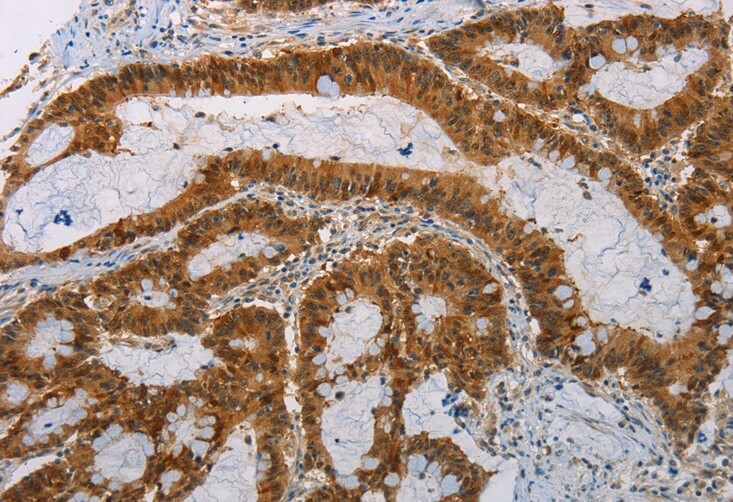 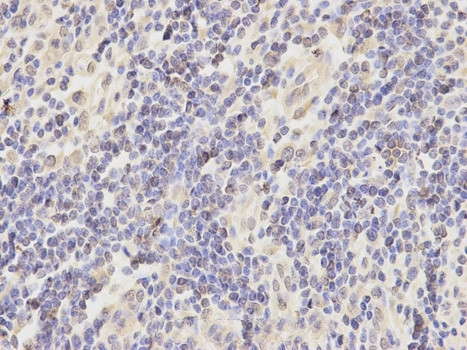 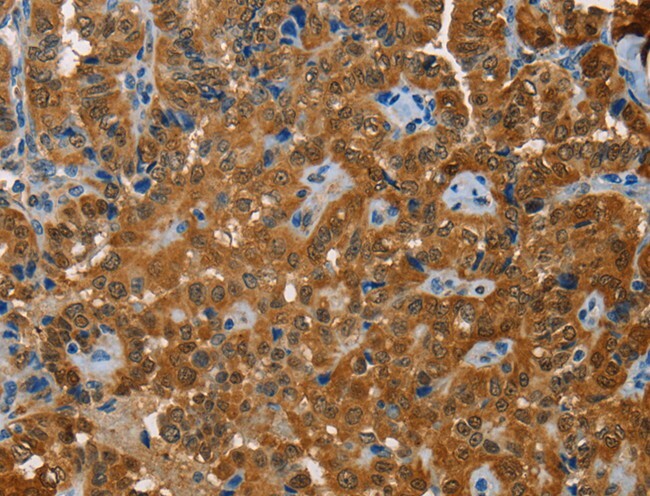 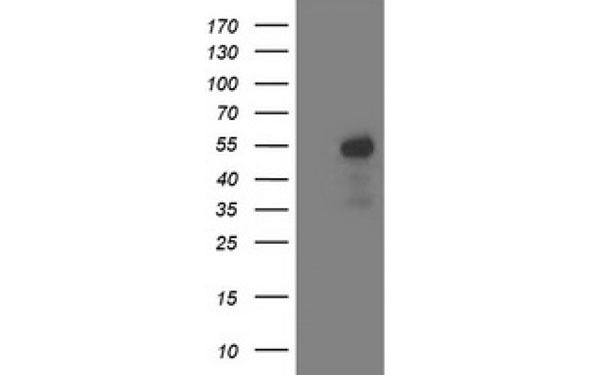 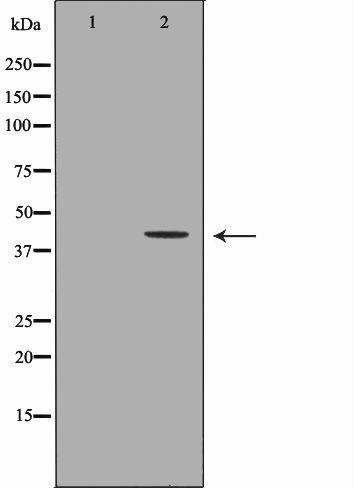 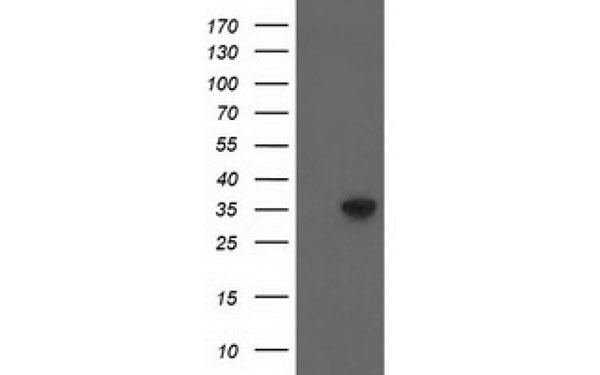 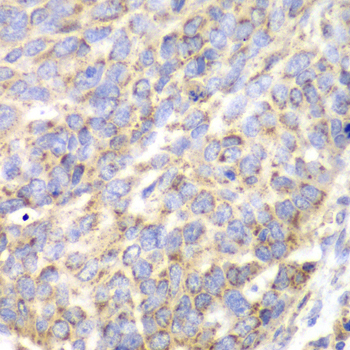 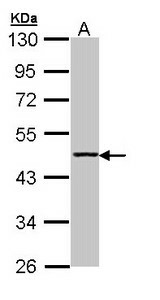 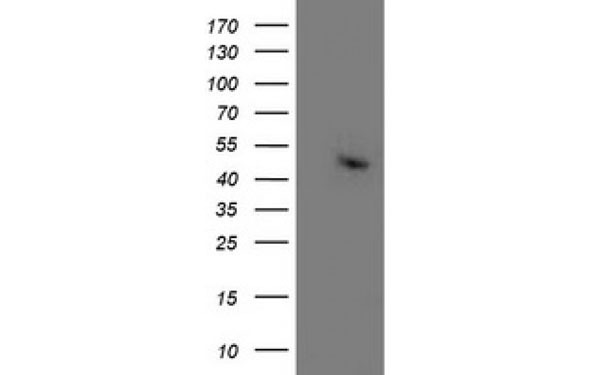 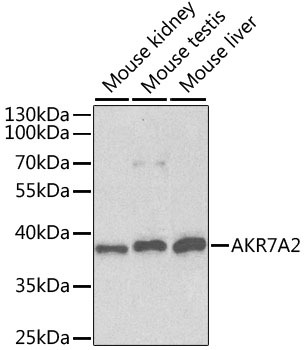 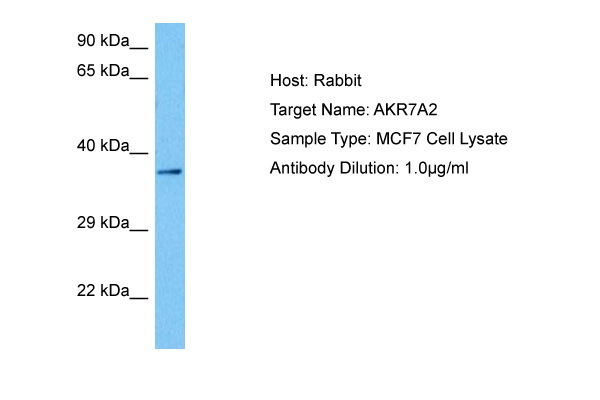 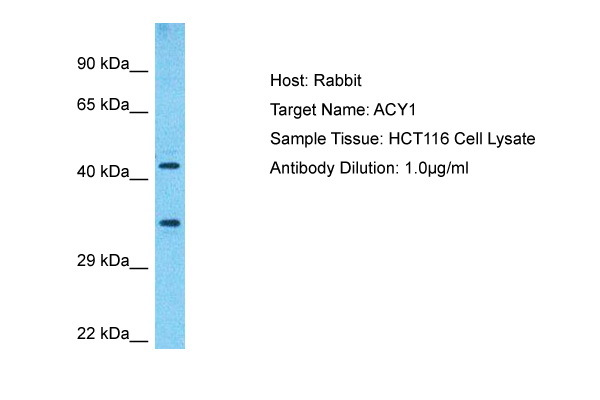 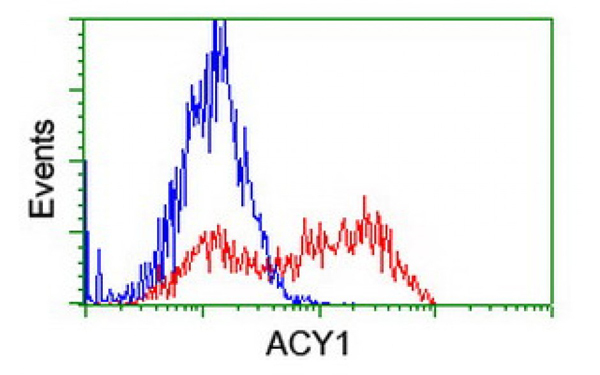 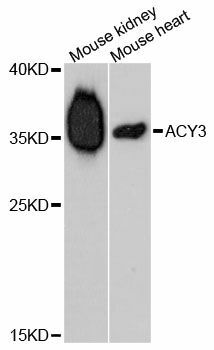 ACY1 antibody was purified by affinity chromatography. 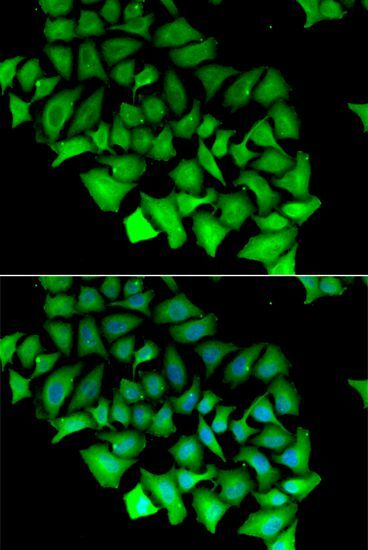 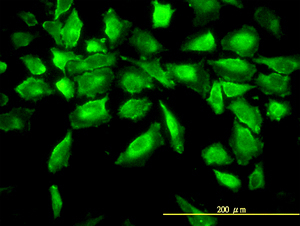 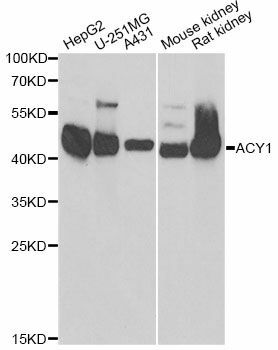 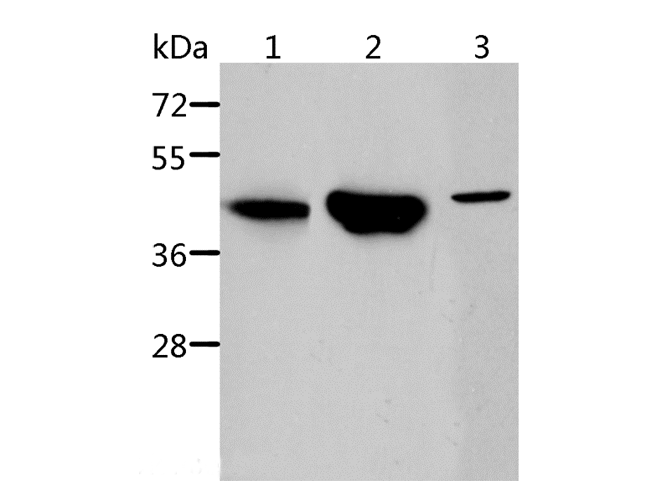 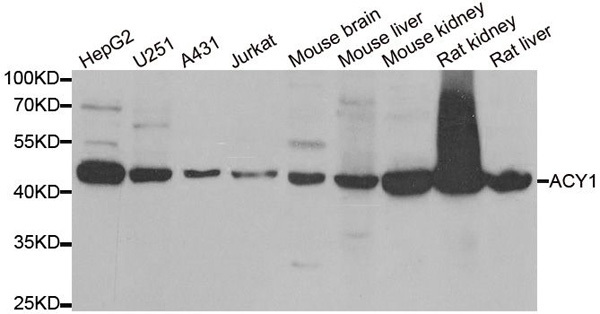 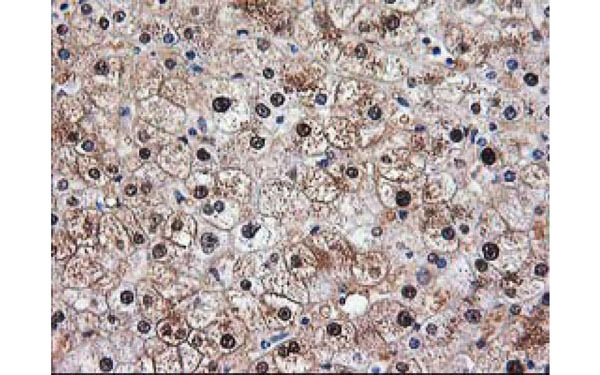 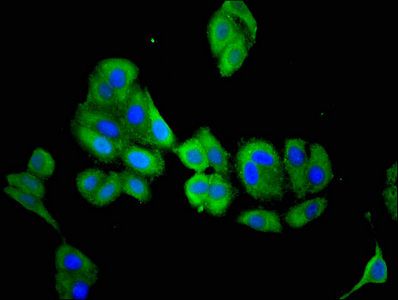 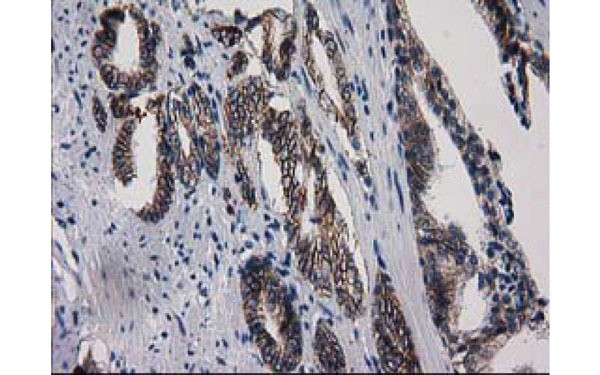 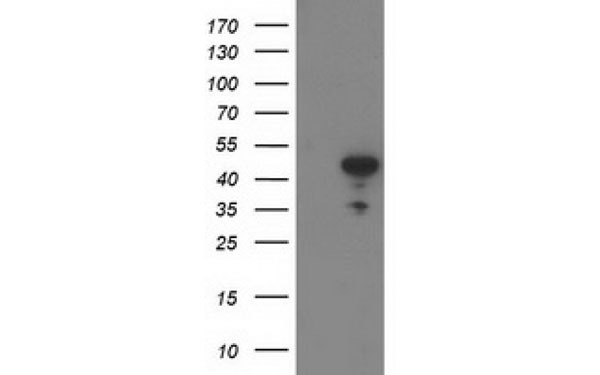 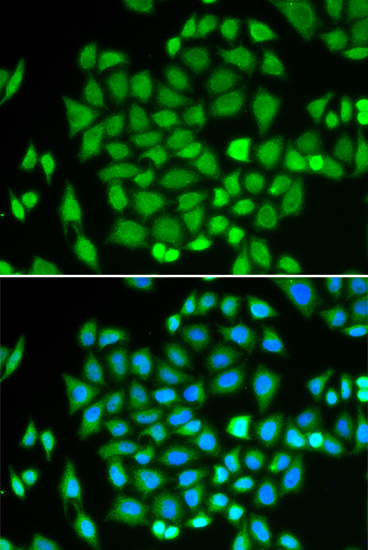 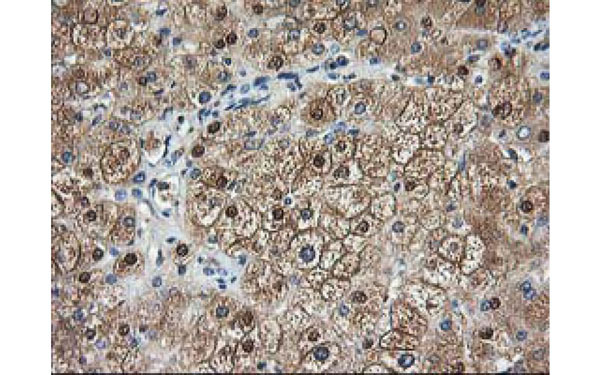 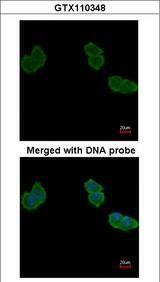 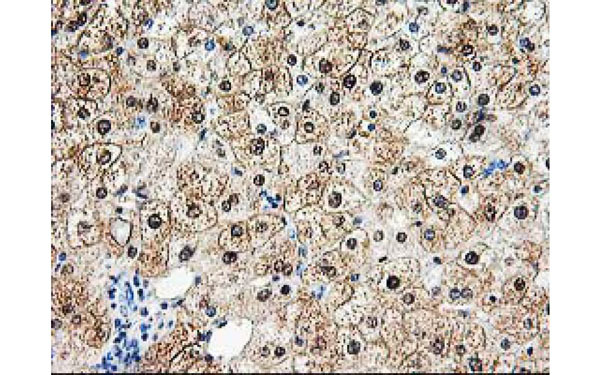 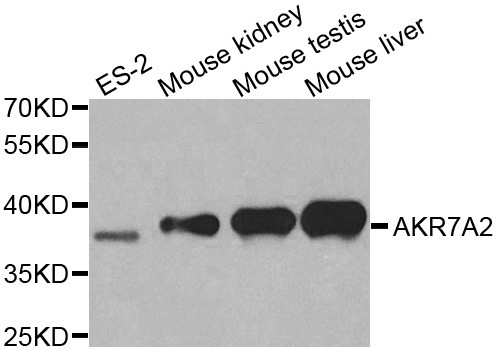 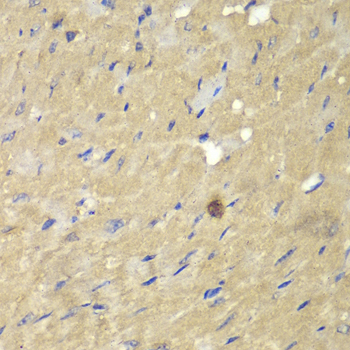 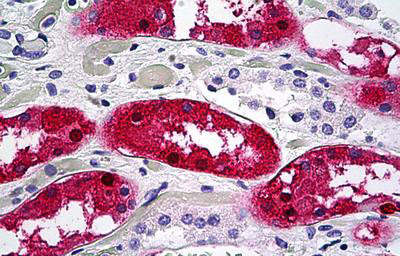 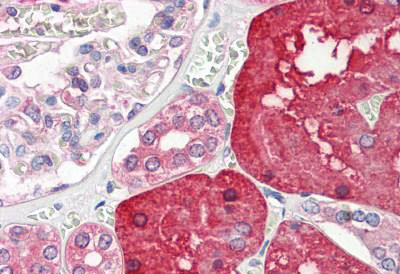 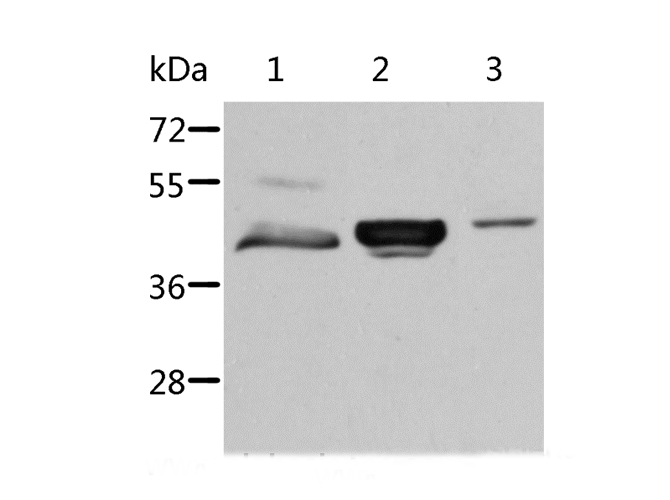 ACY3 antibody was purified by affinity chromatography.